Ready to go pro? Don’t want to miss out on some of the best articles? Or just want even more information about becoming financially free? Consider subscribing to my newsletter to get more articles and a subscriber bonus! 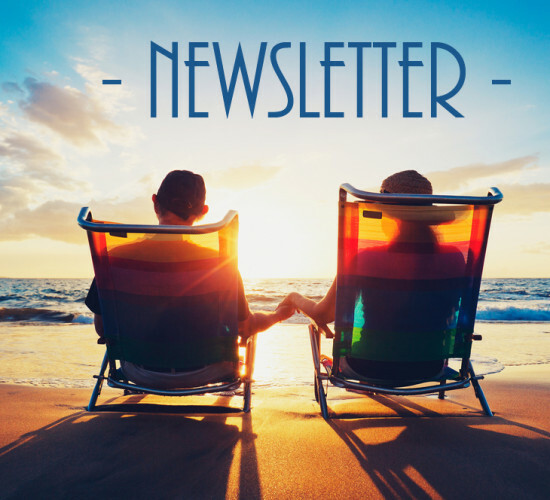 Every other week, I send my subscribers a free newsletter that contains articles not seen on the blog, as well as actionable advice on how to achieve financial independence. If you’re ready to become financially free, subscribe to the newsletter by entering your email address and clicking the blue “Sign Up Now” button in the box below. Don’t worry, if you change your mind later you can easily unsubscribe with just one click of a button. As a bonus for subscribing, you’ll also receive five free ebooks, The Financial Freedom Formula and The Simple 60 Minute Guides To Budgeting, Saving, Investing and Success, absolutely free, just for subscribing! Get the “freedom five” today.